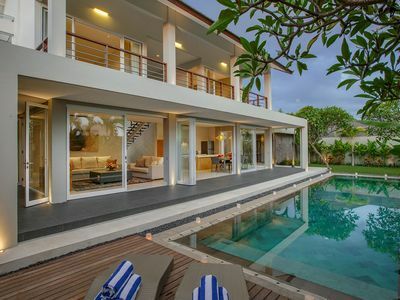 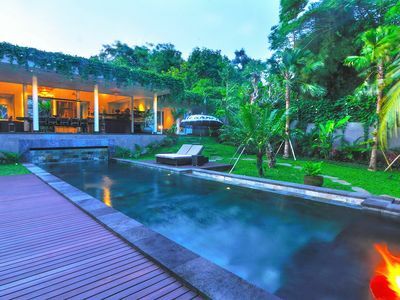 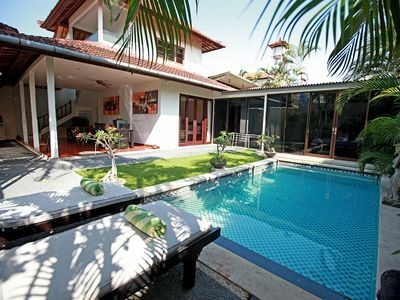 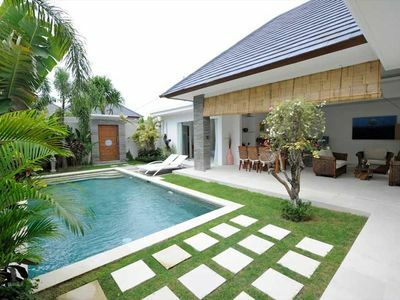 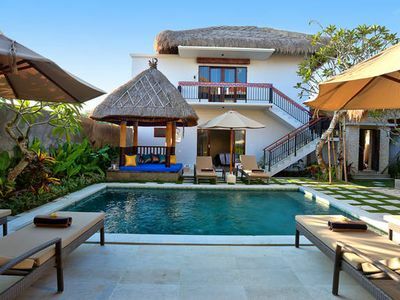 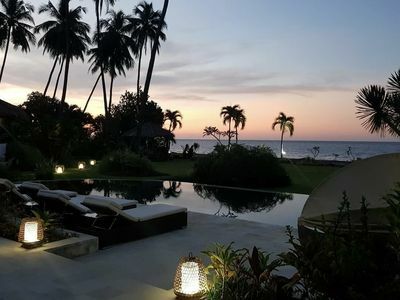 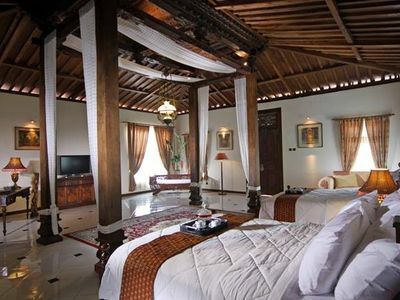 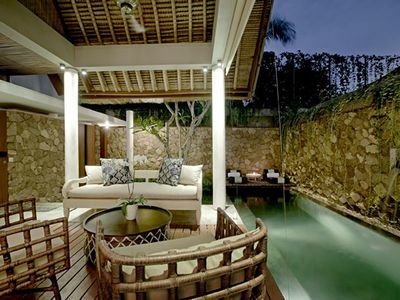 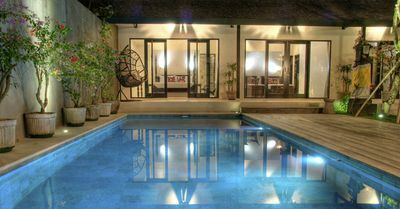 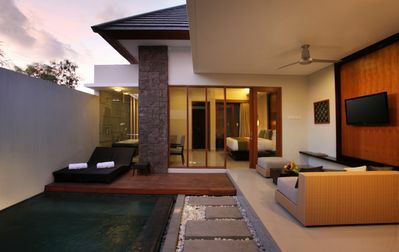 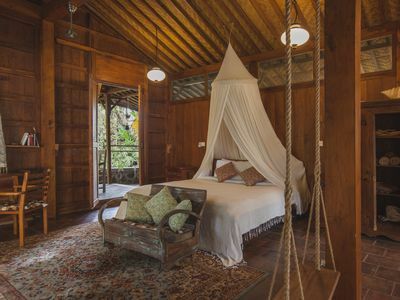 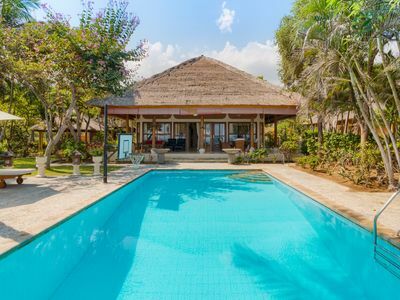 Original Bali-style living with lush gardens, elegant interiors and lashings of space is the promise of Villa Waru. 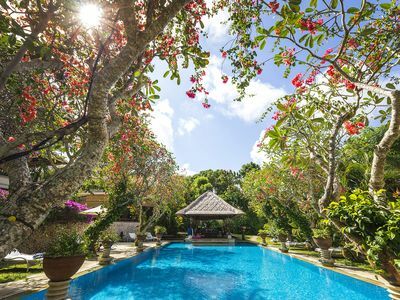 This seven-bedroom two-swimming pool estate rests on a hilltop in an exclusive gated community above Nusa Dua in southern Bali; the beach is less than 15 minutes away, as is the airport. 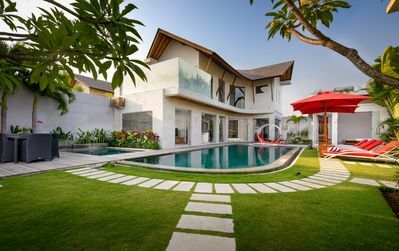 The multiple living spaces and bedroom suites occupy a series of thatched pavilions spread across mature gardens and grouped into the three-bedroom Pond Residence and four-bedroom Garden Residence; book one or both, according to the size of your party. 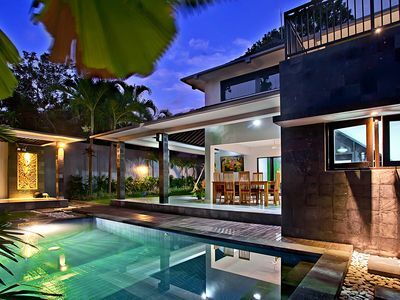 A capable and friendly staff, including private chef, attend to your every need. 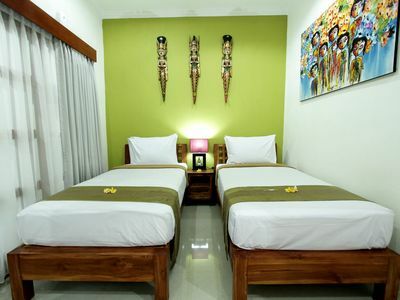 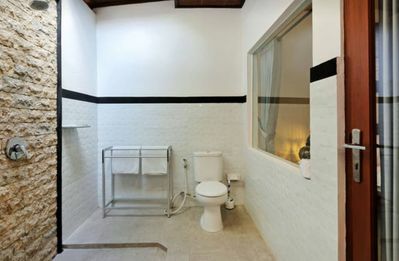 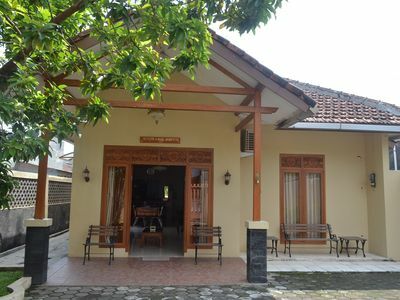 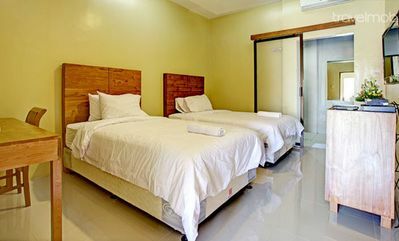 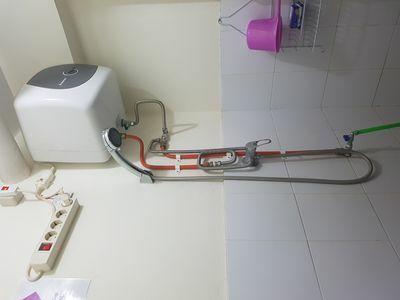 Cozy 1 Bedroom Apt for 2 in Kuta!